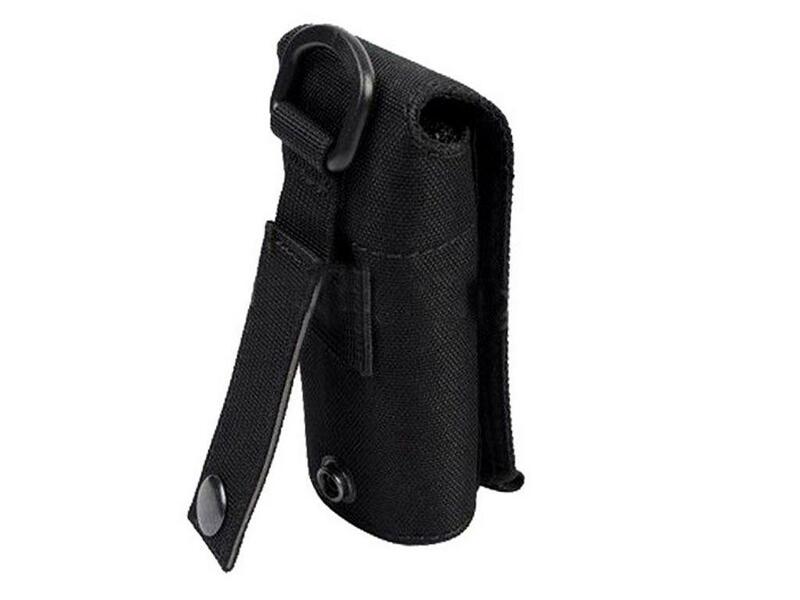 Mesh Water Bottle Pouch |ReplicaAirguns.ca | New Website! 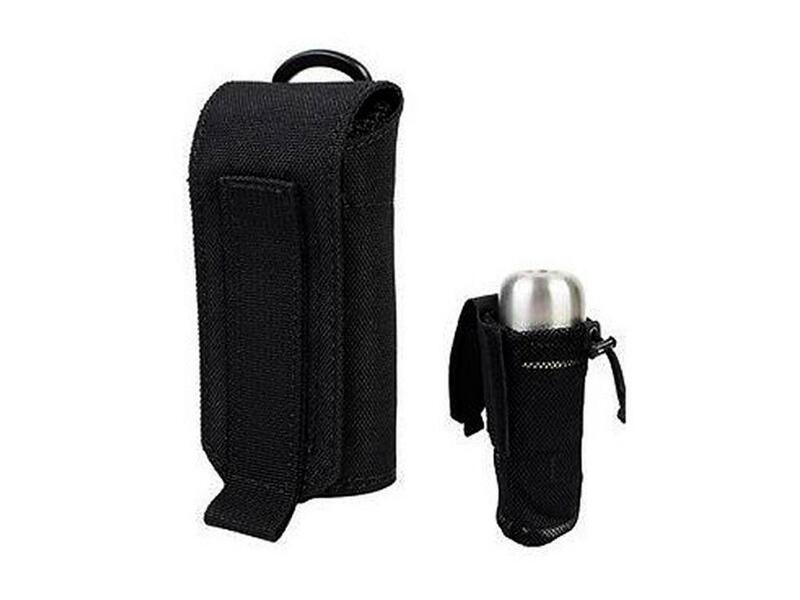 Comments: Stay hydrated in any tactical situation with this Mesh Water Bottle Pouch on your side. 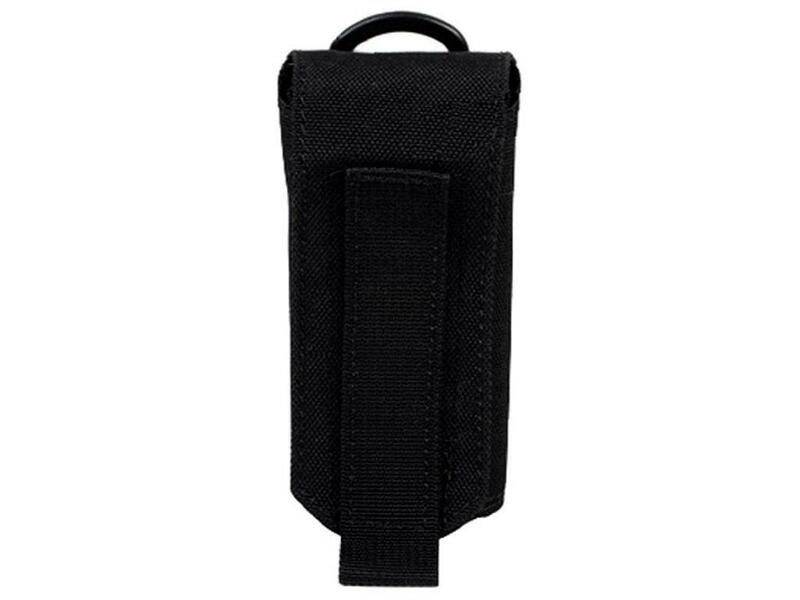 The MOLLE webbing attaches to related gear for a lightweight carry. Folds up for easy transport and storage.